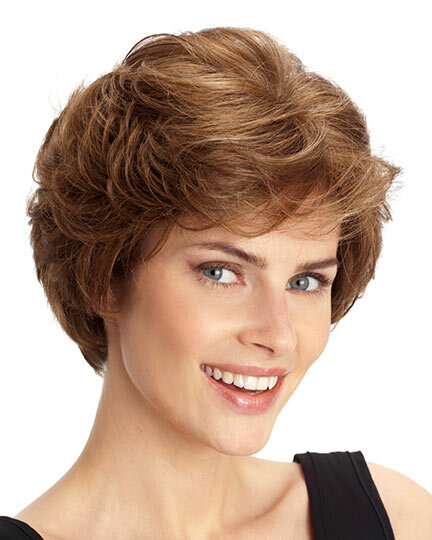 Availability: Free Shipping in the US - Stella arrives in about a week. 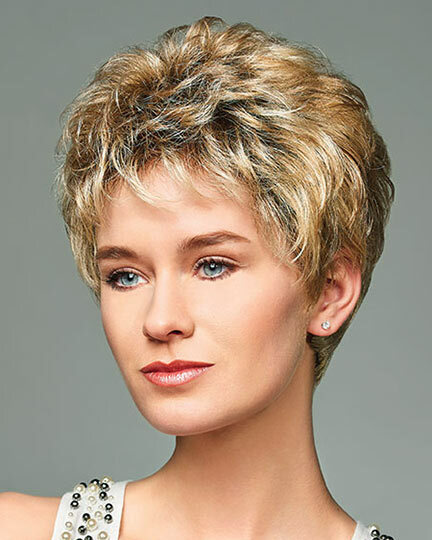 Bangs 4.0", Ear-Tab 3.5", Nape 2.75", Top 4.0", Sides 2.5" - 3.5", Back 2.5" - 3.5"
Stella by Henry Margu is a short layered wavy shag style. 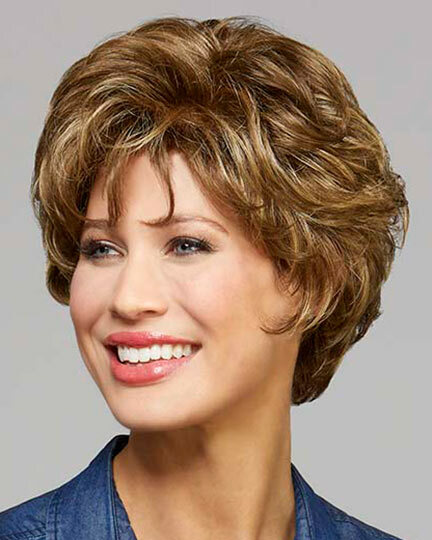 Henry Margu Stella wigs feature a monofilament top with a medical application front design. 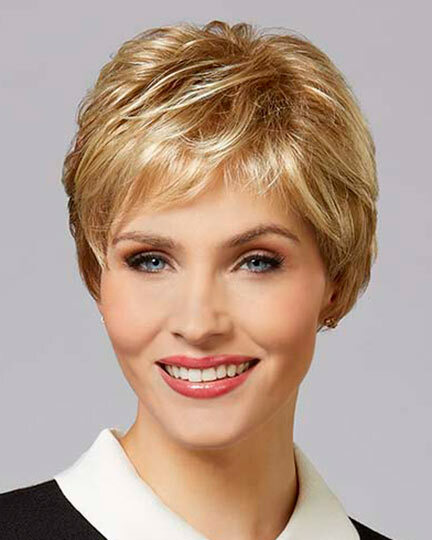 With a sheer,transparent mesh base of hand-knotted individual fibers to simulate the appearance of natural hair growth and a realistic looking scalp area, the Stella wig allows for amazing off the face styling versatility as well as the flexibility to part hair on the left or right or in the center to achieve multiple styling variations. 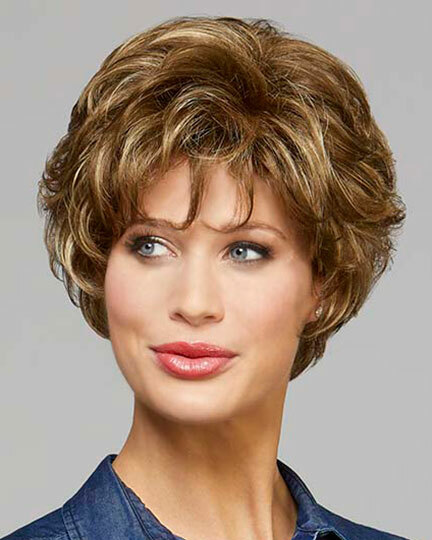 For customers experiencing hair loss, the Medical Application at the front of the Stella wig adds comfort and security to prevent any slippage. 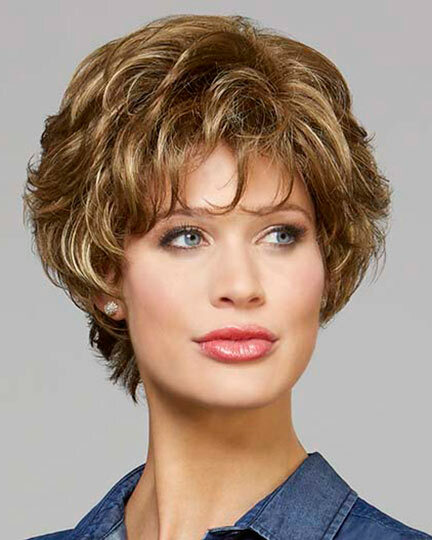 The exclusive Featherlight design of Stella utilizes ultra-thin wefting throughout the cap creating a super lightweight wig that is exceptionally cool and comfortable to wear. 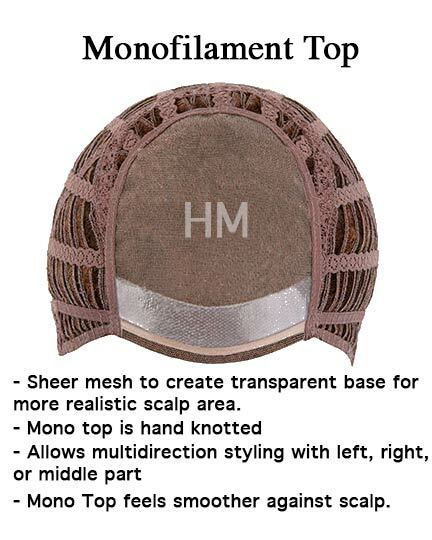 Additional features include adjustable tabs at the nape and contoured ear tabs. 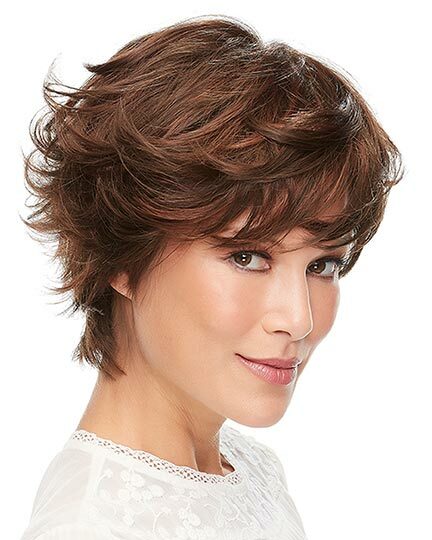 Stella is available in the Henry Margu exclusive highlighted (H) colorations that add a touch of realism by using a darker base color with lighter highlights creating an amazingly natural appearance. 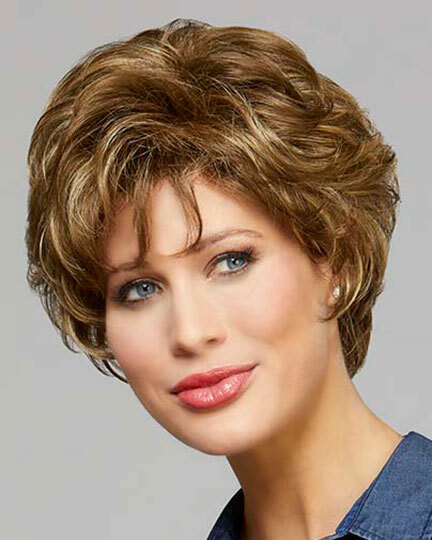 The Stella wig weighs 70.9 grams. 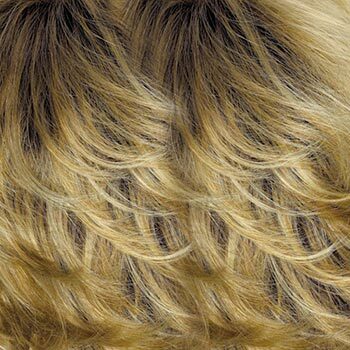 To Buy Stella, Click On A Small Swatch Below.